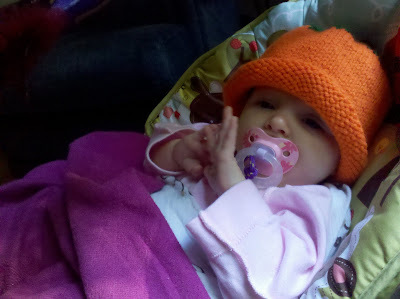 It's not Halloween yet, but Cora wears her pumpkin hat like it's going out of style! Helpful? Clever? Inspiring? If you found something useful here, let me know! All text, content, and images on this website are copyright 2018 Brian Yoxall. If you wish to use some of the content, contact me for permission.